Our goal at Willowbrook Veterinary Hospital is to provide your pet with the most comprehensive and effective medical care available. While we pride ourselves on our state-of-the-art facility for treating complex issues, your pet’s health also depends on their daily habits. What your pet eats and their activity levels are two key parts of maintaining a healthy lifestyle. Your pet’s diet may be contributing to more than just their weight. Many animals have sensitivities to specific ingredients commonly found in pet food, which may lead to itchy skin, rashes, gastrointestinal issues, and more. 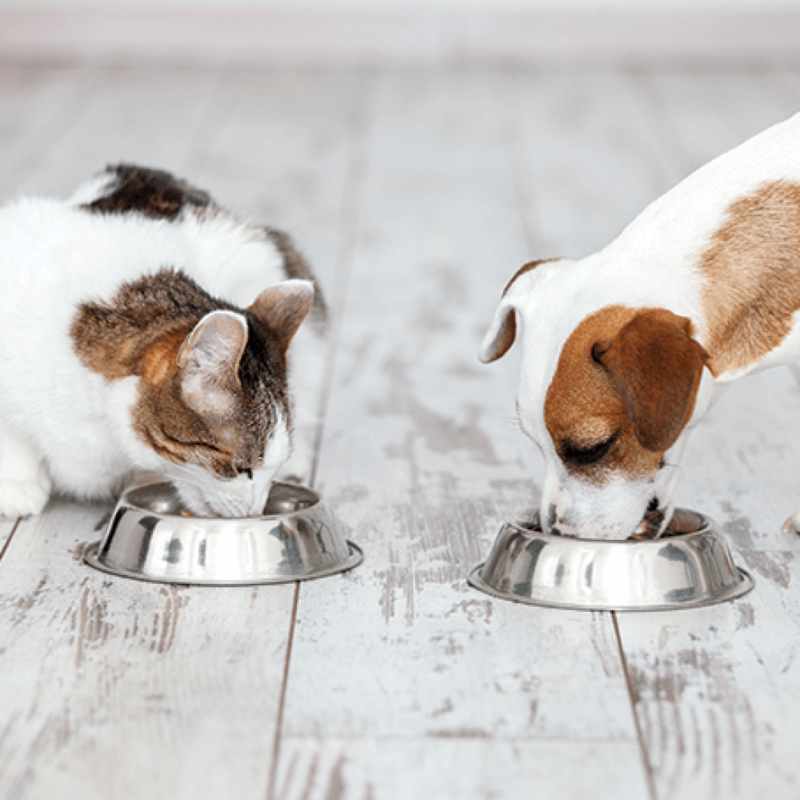 Our veterinarians can help you determine which food ingredients your pet may be sensitive to and find the best brand of diet. With our in-house diagnostic testing capabilities, we may suggest performing an allergy test to quickly get to the bottom of these symptoms. Many pet owners struggle with finding the right balance of diet and exercise to keep their pets at a healthy weight. We work with you to determine your animal’s individual nutritional needs at every season and stage of life. Some pets may become less active in the winter months, or as they age into their golden years. Our goal is to help you understand exactly why we make certain recommendations so that you feel in control of your pet’s health. We may offer tips on keeping your pet active every day, specific brands and varieties of food that we know support ideal health, and other nutritional counseling, depending on your pet’s condition.